John A. "Baby Grand" Scafide Sr., a former Tulane University football star who later served 16 years as mayor of Bay St. Louis, MS. died at 4 a.m. Wednesday at Veterans Administration Hospital in Biloxi after a brief illness. He was 68. Services will be conducted Thursday at 3 p.m. in the chapel of Edmond Fahey Funeral Home in Bay St. Louis. 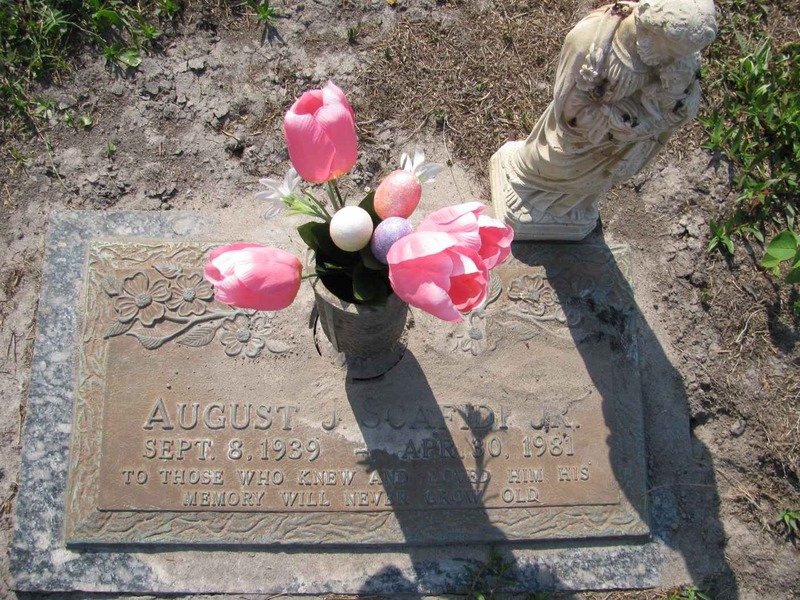 Interment will follow in Garden of Memories Cemetery in Bay St. Louis. Mr. Scafide was mayor of Bay St. Louis from 1953-1969. He played guard for the Green Wave during the 1930, 1931, and the 1932 seasons, earning a letter each year. Mr. Scafide was a member of the 1932 Rose Bowl team that lost to Southern Cal 21-12. In 1931 and 1932 he was named to the All Southern Conference team and in 1932 he played in the North-South All Star game. As a professional Mr. Scafide played tackle during he 1933 season for the Washington Redskins, of the National Football League. He later played and coached for the Buffalo Bills in the old All American Football Conference. A native of Bay St. Louis, Mr. Scafide was a 1929 graduate of St. Stanislaus High School in Bay St. Louis, where he gained athletic honors before going on to Tulane where he received a Bachelor of Arts degree. He was a retired member of the Mississippi Public Service Commission and a former member of the Hancock County Port and Harbor Commission. Mr. Scafide was past president of the Mississippi Municipal Association and a current member of the Gulf Regional Planning Commission. He was a charter member of the Pass Christian Golf Club and the Bay-Waveland Yacht Club. He was a member of the Knights of Columbus in Bay St. Louis, and a former member of the Bay St. Louis Rotary Club and the Bay St. Louis Chamber of Commerce. Mr. Scafide, a member of Our Lady of the Gulf Catholic Church, served in the U.S. Navy during World War II. He is survived by his wife, Alice Blaize Scafide of Bay St. Louis; one son John A. Scafide Jr., also of Bay St Louis; one daughter, Mrs. Alice Scafide Kronenberger of Houston, Texas, six sisters, Miss Amelia Scafide, Mrs. Mary Carter, Mrs. Catherine Matherne, and Mrs. Frances Frankiewicz, all of Bay St. Louis; Mrs. Josie Blaize of Port Allen, La; and Mrs. Margie Laguens of New Orleans and six grandchildren.